AUGUST 10, 2017 – Three Chelsea Jewish Lifecare skilled nursing facilities have received national recognition for the outstanding quality care they provide to residents. 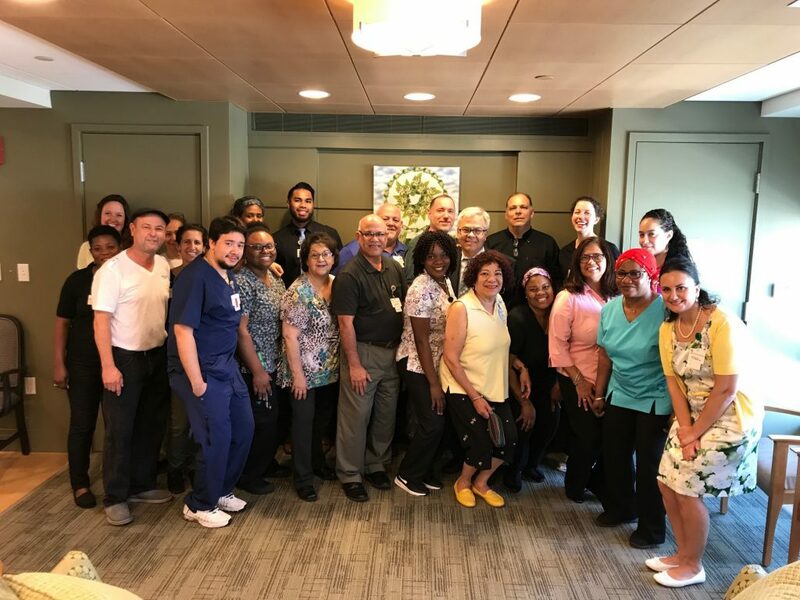 The Chelsea Jewish Nursing Home in Chelsea and the Jeffrey and Susan Brudnick Center for Living in Peabody are two of just nine facilities in Massachusetts that received the Silver National Quality Award from the American Health Care Association. The achievement quality awards spotlight providers across the nation that have a commitment to providing quality care for residents and patients in long-term and post-acute care centers and communities. Additionally, the Leonard Florence Center for Living in Chelsea received the Bronze level award, which is the first step in the awards process.